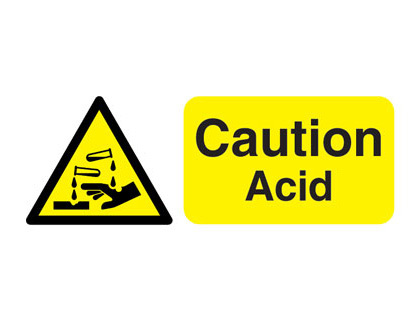 100 x 250 mm Caution acid self adhesive label. 400 x 300 mm Caution acid self adhesive vinyl labels. 400 x 300 mm Caution acid 1.2 mm rigid plastic signs. 400 x 300 mm Caution acid 1.2 mm rigid plastic signs with s/a backing. 400 x 300 mm caution acid 1.2 mm rigid plastic signs with self adhesive backing. 50 x 250 mm Caution automatic door self adhesive vinyl labels. 50 x 250 mm Caution automatic door 1.2 mm rigid plastic signs. 50 x 250 mm Caution automatic door 1.2 mm rigid plastic signs with s/a backing. 50 x 250 mm caution automatic door 1.2 mm rigid plastic signs with self adhesive backing. 150 x 125 mm Caution biological hazard self adhesive vinyl labels. 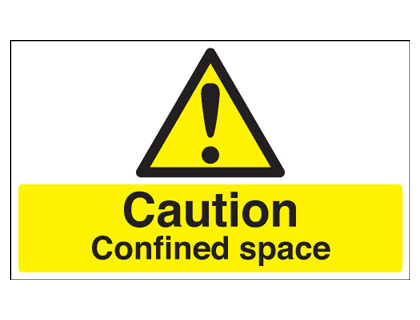 150 x 200 mm Caution confined space self adhesive vinyl labels. A5 Caution biological hazard self adhesive vinyl labels. 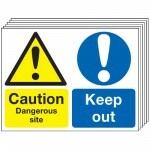 150 x 125 mm Caution biological hazard 1.2 mm rigid plastic signs. 250 x 200 mm Caution biological hazard self adhesive vinyl labels. A5 Caution biological hazard 1.2 mm rigid plastic signs. 150 x 125 mm Caution biological hazard 1.2 mm rigid plastic signs with s/a backing. 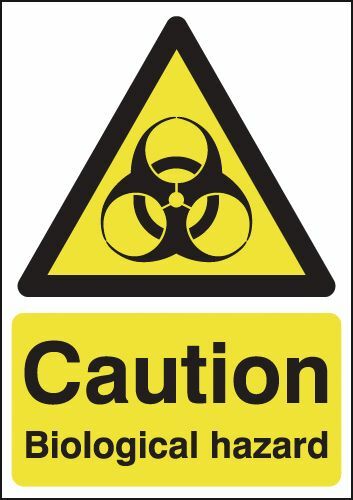 150 x 125 mm caution biological hazard 1.2 mm rigid plastic signs with self adhesive backing. 250 x 200 mm Caution biological hazard 1.2 mm rigid plastic signs. A4 Caution biological hazard self adhesive vinyl labels. A3 Caution biological hazard self adhesive vinyl labels. A5 Caution biological hazard 1.2 mm rigid plastic signs with s/a backing. A5 caution biological hazard 1.2 mm rigid plastic signs with self adhesive backing. 250 x 200 mm Caution biological hazard 1.2 mm rigid plastic signs with s/a backing. 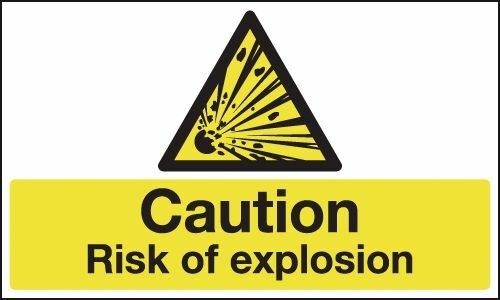 250 x 200 mm caution biological hazard 1.2 mm rigid plastic signs with self adhesive backing. 300 x 500 mm Caution biological hazard self adhesive vinyl labels. A4 Caution biological hazard 1.2 mm rigid plastic signs. 300 x 500 mm Caution biological hazard 1.2 mm rigid plastic signs. A3 Caution biological hazard 1.2 mm rigid plastic signs. A2 Caution biological hazard self adhesive vinyl labels. 300 x 500 mm Caution biological hazard 1.2 mm rigid plastic signs with s/a backing. 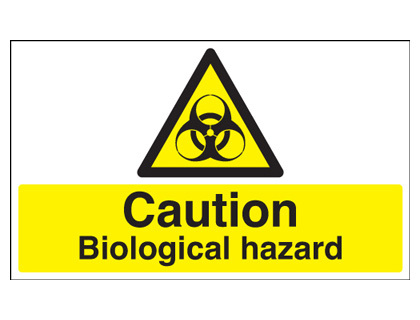 300 x 500 mm caution biological hazard 1.2 mm rigid plastic signs with self adhesive backing. A2 Caution biological hazard 1.2 mm rigid plastic signs. A1 Caution biological hazard self adhesive vinyl labels. A3 Caution biological hazard 1.2 mm rigid plastic signs with s/a backing. A3 caution biological hazard 1.2 mm rigid plastic signs with self adhesive backing. A2 Caution biological hazard 1.2 mm rigid plastic signs with s/a backing. A2 caution biological hazard 1.2 mm rigid plastic signs with self adhesive backing. A1 Caution biological hazard 1.2 mm rigid plastic signs. A1 Caution biological hazard 1.2 mm rigid plastic signs with s/a backing. A1 caution biological hazard 1.2 mm rigid plastic signs with self adhesive backing. A4 Caution biological hazard 1.2 mm rigid plastic signs with s/a backing. A4 caution biological hazard 1.2 mm rigid plastic signs with self adhesive backing. 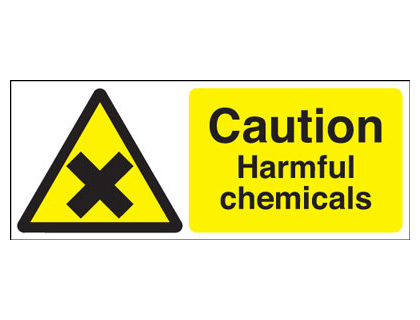 100 x 250 mm Caution harmful chemicals self adhesive vinyl labels. 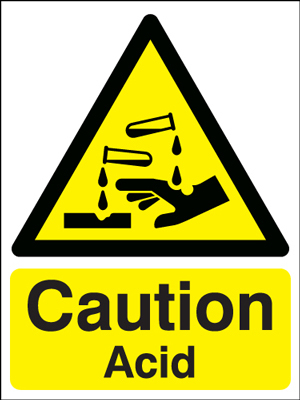 100 x 250 mm Caution harmful chemicals 1.2 mm rigid plastic signs. 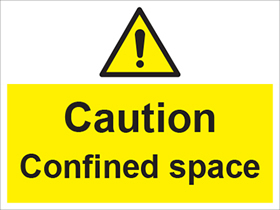 100 x 250 mm Caution confined space self adhesive vinyl labels. 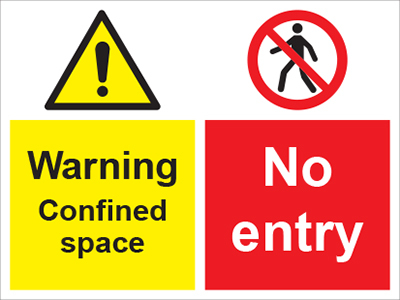 150 x 200 mm Caution confined space 1.2 mm rigid plastic signs. 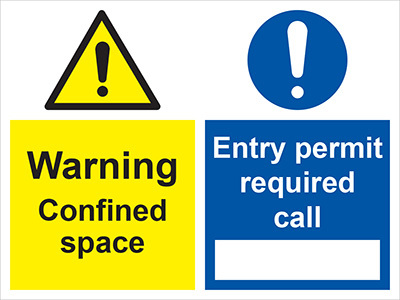 100 x 250 mm Caution confined space 1.2 mm rigid plastic signs. 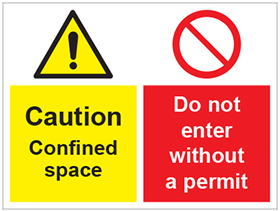 150 x 200 mm Caution confined space 1.2 mm rigid plastic signs with s/a backing. 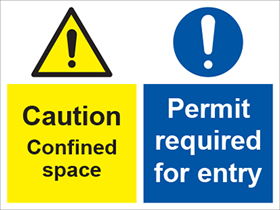 150 x 200 mm caution confined space 1.2 mm rigid plastic signs with self adhesive backing. 300 x 500 mm Caution confined space self adhesive vinyl labels. 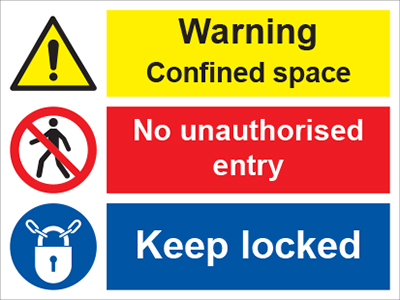 300 x 500 mm Caution confined space 1.2 mm rigid plastic signs. 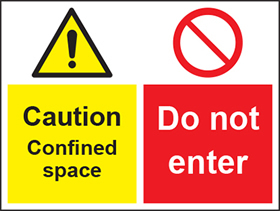 300 x 500 mm Caution confined space 1.2 mm rigid plastic signs with s/a backing. 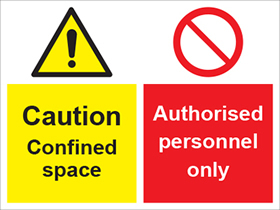 300 x 500 mm caution confined space 1.2 mm rigid plastic signs with self adhesive backing. 150 x 125 mm Caution corrosive self adhesive vinyl labels. 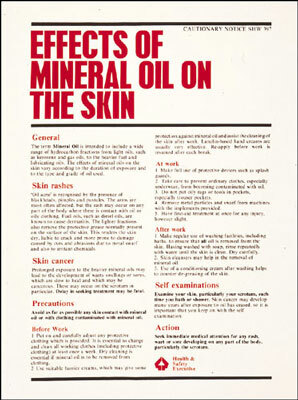 100 x 250 mm Caution corrosive self adhesive label. 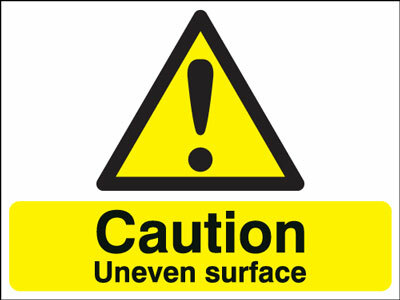 150 x 125 mm Caution corrosive 1.2 mm rigid plastic signs. 300 x 250 mm Caution corrosive self adhesive vinyl labels. 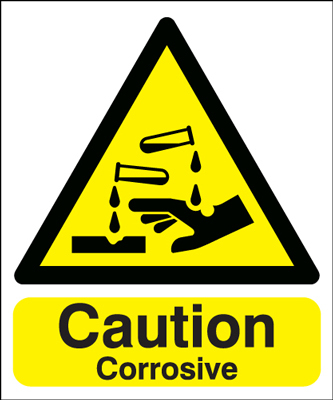 150 x 125 mm Caution corrosive 1.2 mm rigid plastic signs with s/a backing. 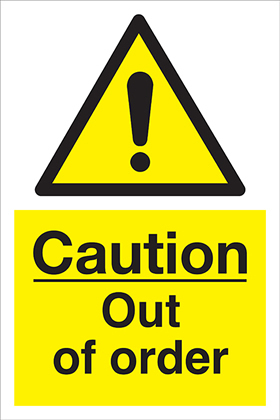 150 x 125 mm caution corrosive 1.2 mm rigid plastic signs with self adhesive backing. 400 x 300 mm Caution corrosive self adhesive vinyl labels. 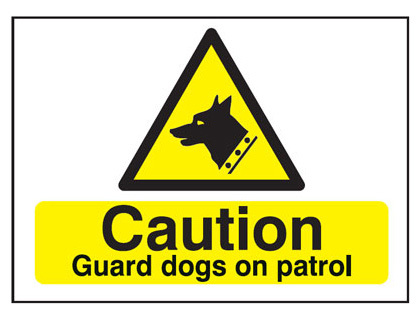 300 x 250 mm Caution corrosive 1.2 mm rigid plastic signs. 400 x 300 mm Caution corrosive 1.2 mm rigid plastic signs. 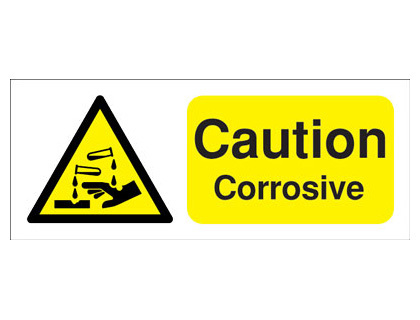 300 x 250 mm Caution corrosive 1.2 mm rigid plastic signs with s/a backing. 300 x 250 mm caution corrosive 1.2 mm rigid plastic signs with self adhesive backing. 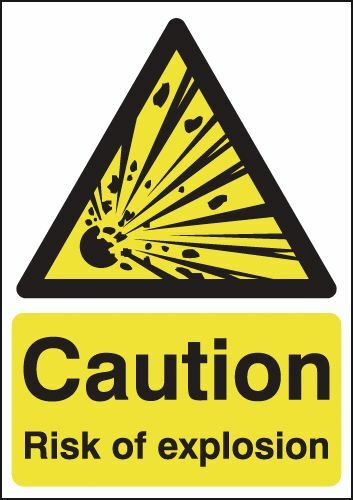 400 x 300 mm Caution corrosive 1.2 mm rigid plastic signs with s/a backing. 400 x 300 mm caution corrosive 1.2 mm rigid plastic signs with self adhesive backing. 400 x 300 mm Caution deep water self adhesive vinyl labels. 400 x 300 mm Caution deep water 1.2 mm rigid plastic signs. 400 x 300 mm Caution deep water 1.2 mm rigid plastic signs with s/a backing. 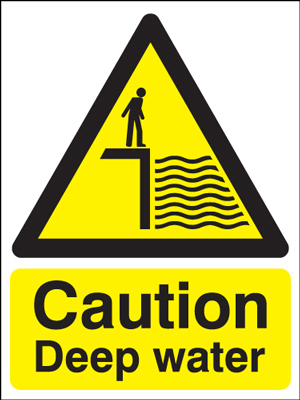 400 x 300 mm caution deep water 1.2 mm rigid plastic signs with self adhesive backing. 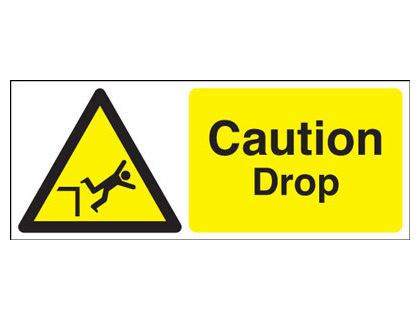 100 x 250 mm Caution drop 1.2 mm rigid plastic signs. 50 x 250 mm Caution glass door self adhesive vinyl labels. 50 x 250 mm Caution glass door 1.2 mm rigid plastic signs. 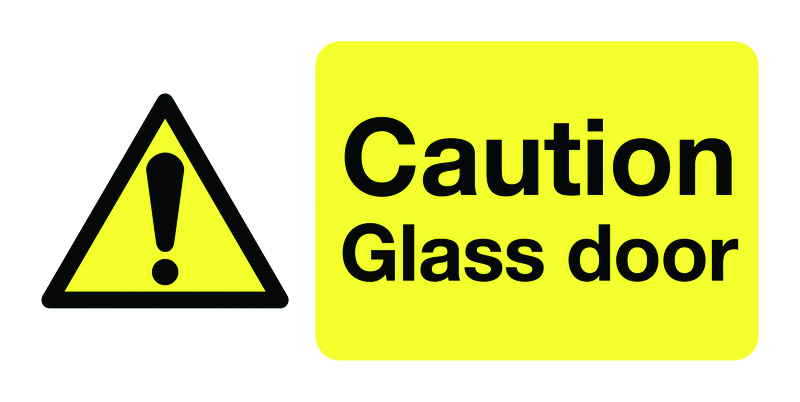 50 x 250 mm Caution glass door 1.2 mm rigid plastic signs with s/a backing. 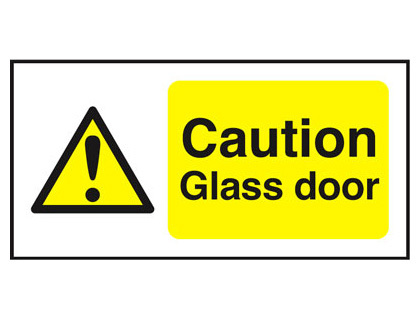 50 x 250 mm caution glass door 1.2 mm rigid plastic signs with self adhesive backing. 70 x 50 Caution heavy self adhesive vinyl labels. 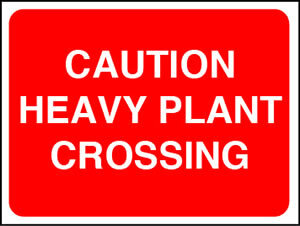 70 x 50 Caution heavy 1.2 mm rigid plastic signs. 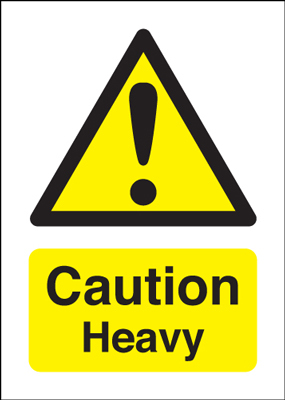 70 x 50 Caution heavy 1.2 mm rigid plastic signs with s/a backing. 70 x 50 caution heavy 1.2 mm rigid plastic signs with self adhesive backing. 50 x 100 mm Caution hot self adhesive vinyl labels. 50 x 100 mm Caution hot 1.2 mm rigid plastic signs. 50 x 100 mm Caution hot 1.2 mm rigid plastic signs with s/a backing. 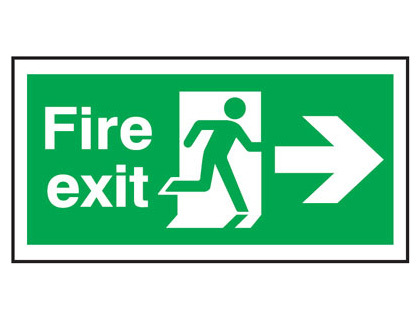 50 x 100 mm caution hot 1.2 mm rigid plastic signs with self adhesive backing. 400 x 300 mm Caution hot self adhesive vinyl labels. 400 x 300 mm Caution hot 1.2 mm rigid plastic signs. 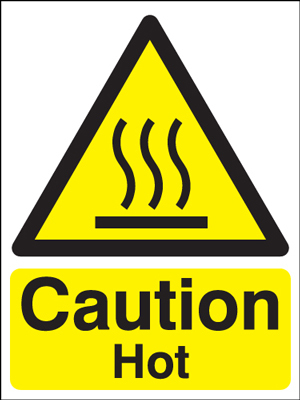 400 x 300 mm Caution hot 1.2 mm rigid plastic signs with s/a backing. 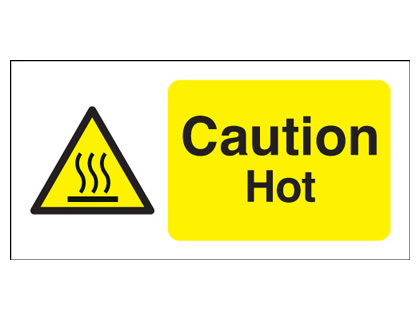 400 x 300 mm caution hot 1.2 mm rigid plastic signs with self adhesive backing. 400 x 300 mm Caution moving machinery self adhesive vinyl labels. 400 x 300 mm Caution automatic machinery May self adhesive vinyl labels. 300 x 500 mm Caution automatic machinery May self adhesive vinyl labels. 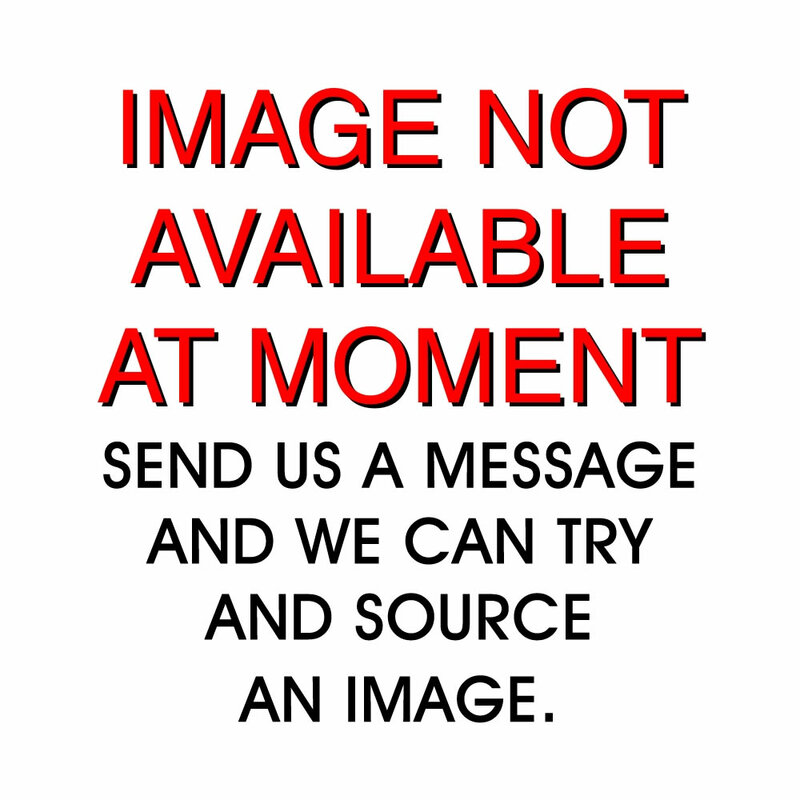 400 x 300 mm Caution automatic machinery May 1.2 mm rigid plastic signs. 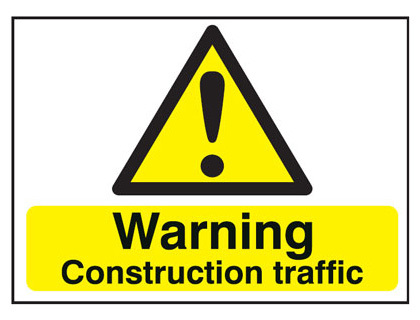 400 x 300 mm Caution moving machinery 1.2 mm rigid plastic signs. 300 x 500 mm Caution automatic machinery May 1.2 mm rigid plastic signs. 600 x 450 mm Caution automatic machinery May self adhesive vinyl labels. 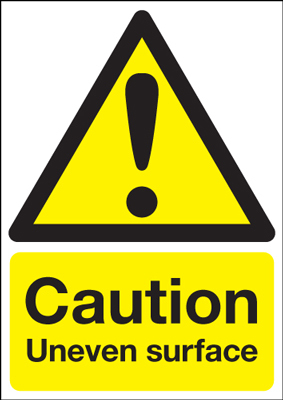 400 x 300 mm Caution automatic machinery May 1.2 mm rigid plastic signs with s/a backing. 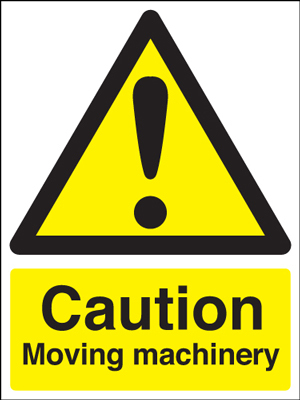 400 x 300 mm caution automatic machinery May 1.2 mm rigid plastic signs with self adhesive backing. 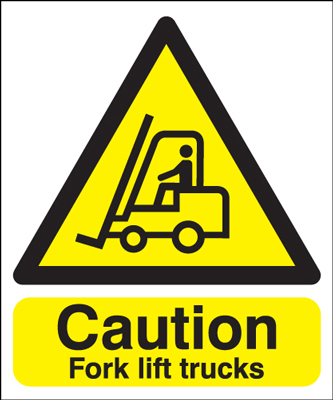 400 x 300 mm Caution moving machinery 1.2 mm rigid plastic signs with s/a backing. 400 x 300 mm caution moving machinery 1.2 mm rigid plastic signs with self adhesive backing. 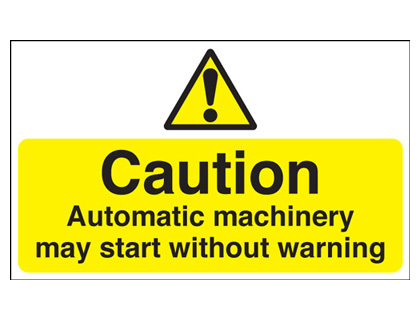 300 x 500 mm Caution automatic machinery May 1.2 mm rigid plastic signs with s/a backing. 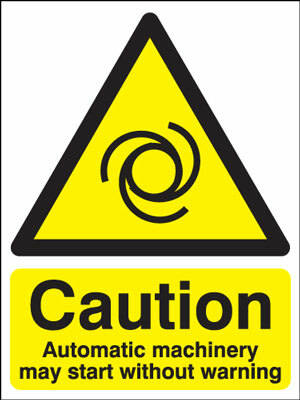 300 x 500 mm caution automatic machinery May 1.2 mm rigid plastic signs with self adhesive backing. 600 x 450 mm Caution automatic machinery May 1.2 mm rigid plastic signs. 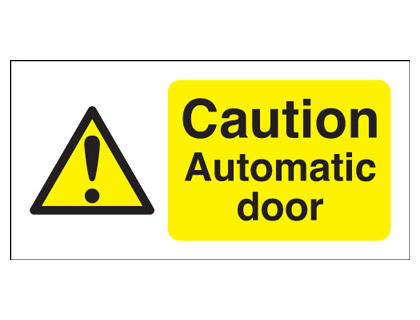 600 x 450 mm Caution automatic machinery May 1.2 mm rigid plastic signs with s/a backing. 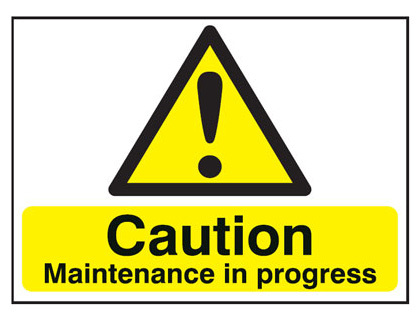 600 x 450 mm caution automatic machinery May 1.2 mm rigid plastic signs with self adhesive backing. 450 x 600 mm Caution maintenance in progress 3mm foam board signs. 450 x 600 mm caution maintenance in progress 3 mm foam board signs. 250 x 200 mm Caution men at work self adhesive vinyl labels. 400 x 300 mm Caution men at work self adhesive vinyl labels. 250 x 200 mm Caution men at work 1.2 mm rigid plastic signs. 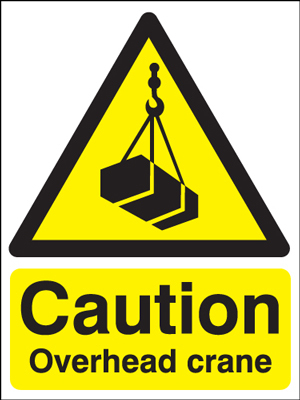 250 x 200 mm Caution men at work 1.2 mm rigid plastic signs with s/a backing. 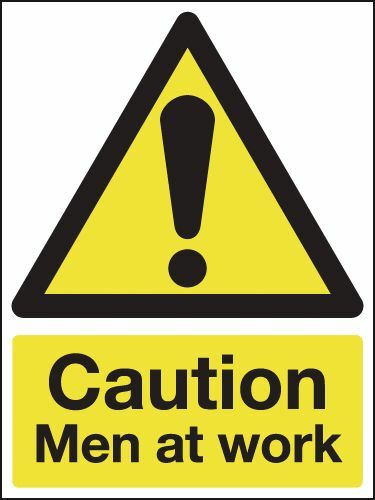 250 x 200 mm caution men at work 1.2 mm rigid plastic signs with self adhesive backing. 400 x 300 mm Caution men at work 1.2 mm rigid plastic signs. 400 x 300 mm Caution men at work 1.2 mm rigid plastic signs with s/a backing. 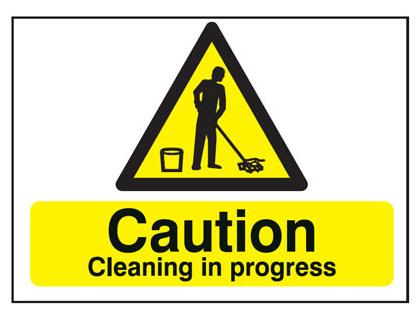 400 x 300 mm caution men at work 1.2 mm rigid plastic signs with self adhesive backing. 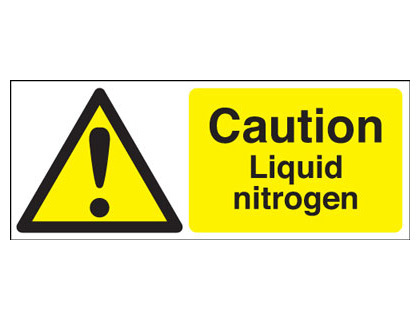 100 x 250 mm Caution liquid nitrogen self adhesive label. 400 x 300 mm Caution high noise levels self adhesive vinyl labels. 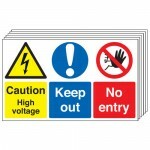 400 x 300 mm Caution high noise levels 1.2 mm rigid plastic signs. 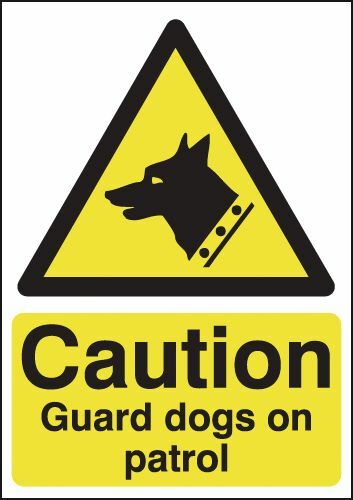 400 x 300 mm Caution high noise levels 1.2 mm rigid plastic signs with s/a backing. 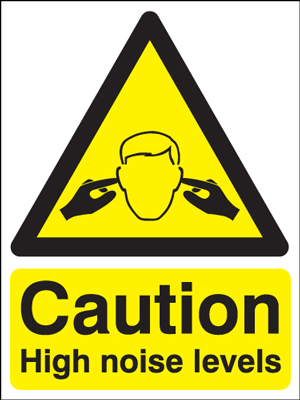 400 x 300 mm caution high noise levels 1.2 mm rigid plastic signs with self adhesive backing. 400 x 300 mm Caution overhead crane self adhesive vinyl labels. 400 x 300 mm Caution overhead crane 1.2 mm rigid plastic signs. 400 x 300 mm Caution overhead crane 1.2 mm rigid plastic signs with s/a backing. 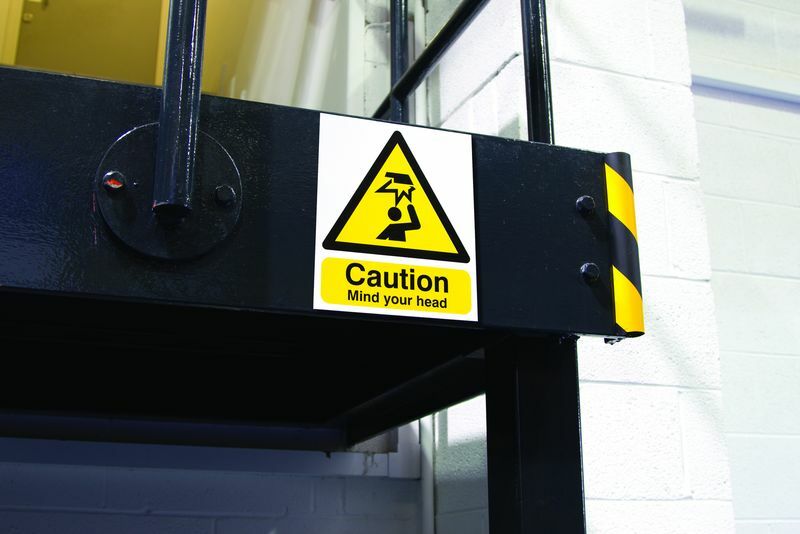 400 x 300 mm caution overhead crane 1.2 mm rigid plastic signs with self adhesive backing. 100 x 250 mm Caution oxygen self adhesive vinyl labels. 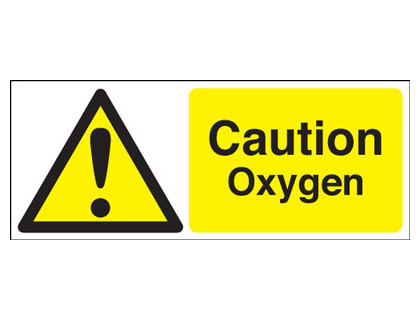 100 x 250 mm Caution oxygen 1.2 mm rigid plastic signs. A5 Caution razor wire self adhesive vinyl labels. A5 Caution razor wire 1.2 mm rigid plastic signs. 400 x 300 mm Caution razor wire self adhesive vinyl labels. A4 Caution razor wire self adhesive vinyl labels. A3 Caution razor wire self adhesive vinyl labels. A5 Caution razor wire 1.2 mm rigid plastic signs with s/a backing. A5 caution razor wire 1.2 mm rigid plastic signs with self adhesive backing. A4 Caution razor wire 1.2 mm rigid plastic signs. 400 x 300 mm Caution razor wire 1.2 mm rigid plastic signs. A3 Caution razor wire 1.2 mm rigid plastic signs. 400 x 300 mm Caution razor wire 1.2 mm rigid plastic signs with s/a backing. 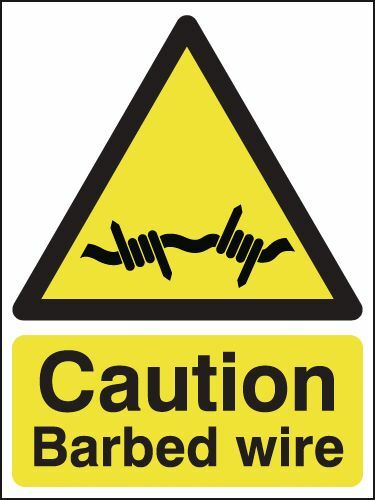 400 x 300 mm caution razor wire 1.2 mm rigid plastic signs with self adhesive backing. A3 Caution razor wire 1.2 mm rigid plastic signs with s/a backing. A3 caution razor wire 1.2 mm rigid plastic signs with self adhesive backing. A4 Caution razor wire 1.2 mm rigid plastic signs with s/a backing. A4 caution razor wire 1.2 mm rigid plastic signs with self adhesive backing. A5 Caution fragile roof (polish) self adhesive vinyl labels. A5 Caution fragile roof (polish) 1.2 mm rigid plastic signs. A4 Caution fragile roof (polish) self adhesive vinyl labels. A3 Caution fragile roof (polish) self adhesive vinyl labels. A5 Caution fragile roof (polish) 1.2 mm rigid plastic signs with s/a backing. 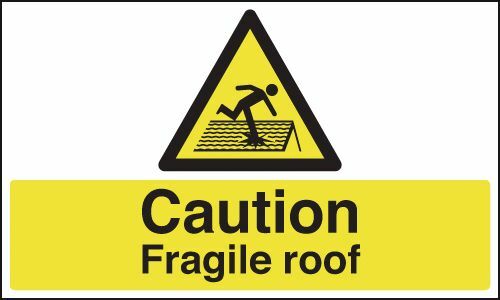 A5 caution fragile roof (polish) 1.2 mm rigid plastic signs with self adhesive backing. 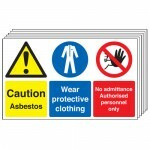 A4 Caution fragile roof (polish) 1.2 mm rigid plastic signs. 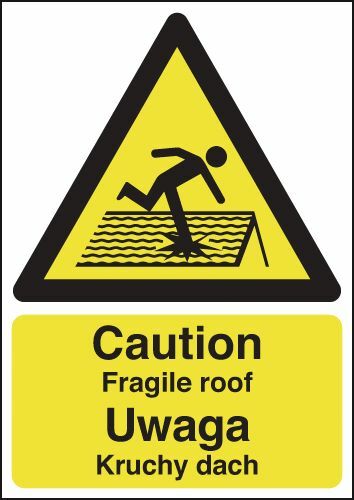 A3 Caution fragile roof (polish) 1.2 mm rigid plastic signs. A3 Caution fragile roof (polish) 1.2 mm rigid plastic signs with s/a backing. A3 caution fragile roof (polish) 1.2 mm rigid plastic signs with self adhesive backing. A4 Caution fragile roof (polish) 1.2 mm rigid plastic signs with s/a backing. 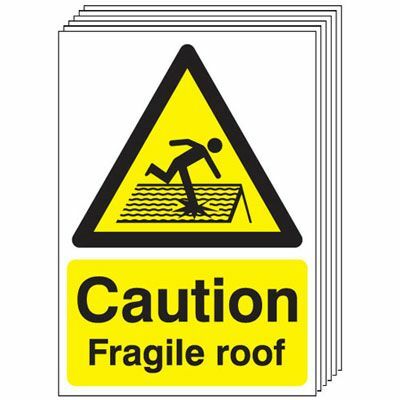 A4 caution fragile roof (polish) 1.2 mm rigid plastic signs with self adhesive backing. 100 x 250 mm Caution sharp blades self adhesive vinyl labels. 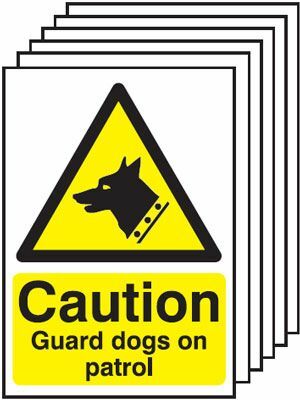 100 x 250 mm Caution sharp blades 1.2 mm rigid plastic signs. 400 x 300 mm Caution sharp blades self adhesive vinyl labels. 400 x 300 mm Caution sharp blades 1.2 mm rigid plastic signs. 50 x 100 mm Caution slippery surface self adhesive vinyl labels. 50 x 100 mm Caution slippery surface 1.2 mm rigid plastic signs. A5 Caution slippery surface self adhesive vinyl labels. 100 x 250 mm Caution slippery surface self adhesive vinyl labels. A5 Caution slippery surface 1.2 mm rigid plastic signs. 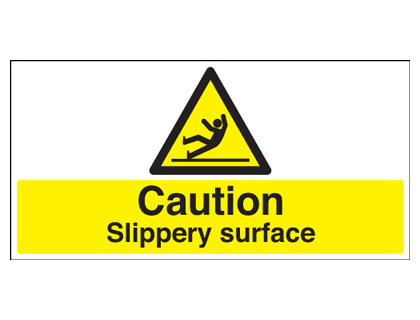 100 x 250 mm Caution slippery surface 1.2 mm rigid plastic signs. 400 x 300 mm Caution slippery surface self adhesive vinyl labels. A4 Caution slippery surface self adhesive vinyl labels. A3 Caution slippery surface self adhesive vinyl labels. 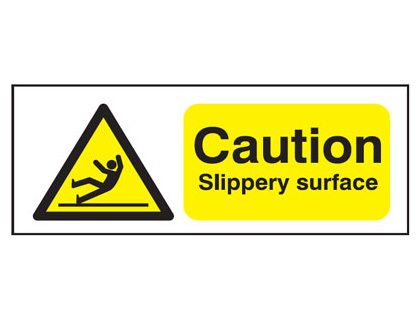 A4 Caution slippery surface 1.2 mm rigid plastic signs. 400 x 300 mm Caution slippery surface 1.2 mm rigid plastic signs. A3 Caution slippery surface 1.2 mm rigid plastic signs. 600 x 450 mm Caution slippery surface self adhesive vinyl labels. 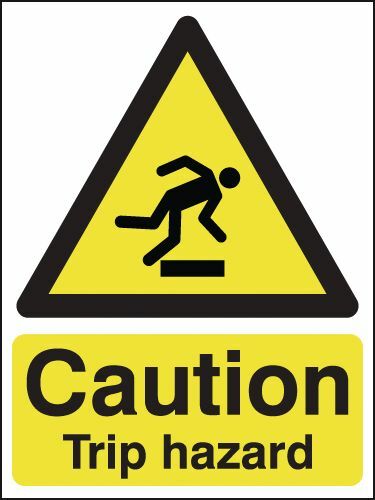 600 x 450 mm Caution slippery surface 1.2 mm rigid plastic signs. 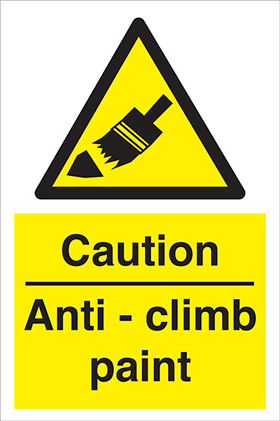 400 x 300 mm Caution steep stairs self adhesive vinyl labels. 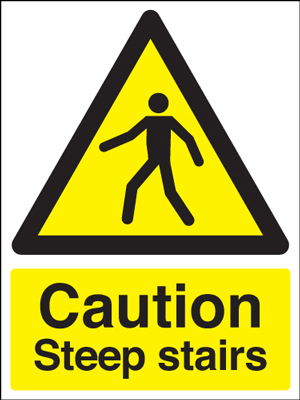 400 x 300 mm Caution steep stairs 1.2 mm rigid plastic signs. 300 x 500 mm Caution test in progress self adhesive vinyl labels. 300 x 500 mm Caution test in progress 1.2 mm rigid plastic signs. 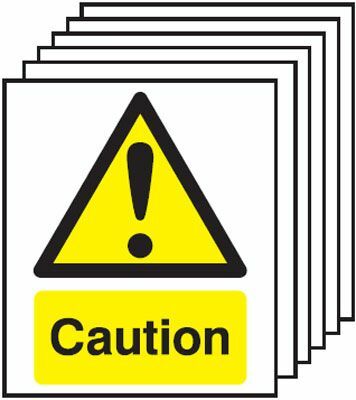 100 x 250 mm Caution trip hazard self adhesive vinyl labels. 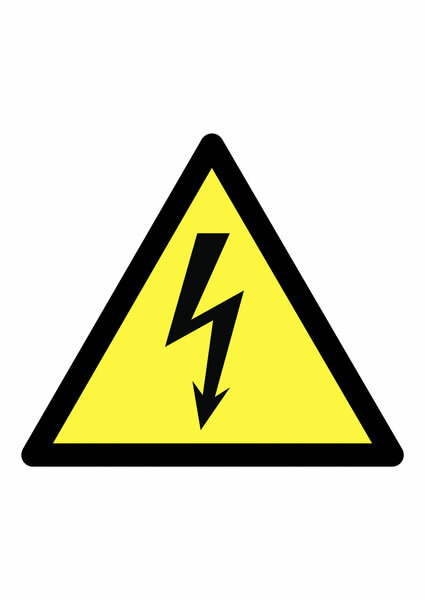 150 x 300 mm Caution trip hazard self adhesive vinyl labels. 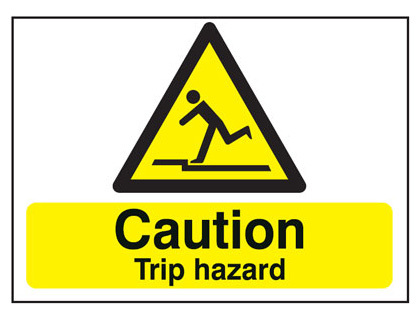 100 x 250 mm Caution trip hazard 1.2 mm rigid plastic signs. 150 x 300 mm Caution trip hazard 1.2 mm rigid plastic signs. 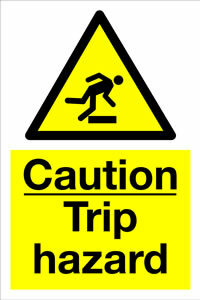 200 x 400 mm Caution trip hazard 1.2 mm rigid plastic signs with s/a backing. 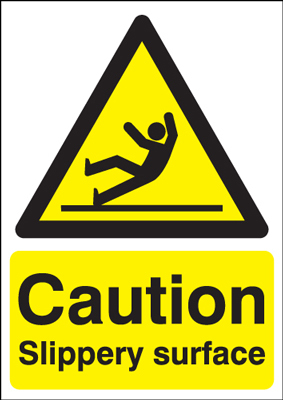 200 x 400 mm caution trip hazard 1.2 mm rigid plastic signs with self adhesive backing. 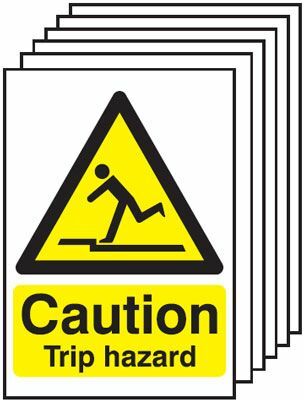 150 x 300 mm Caution trip hazard 1.2 mm rigid plastic signs with s/a backing. 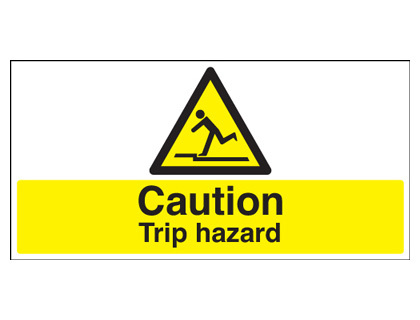 150 x 300 mm caution trip hazard 1.2 mm rigid plastic signs with self adhesive backing. A5 Caution uneven surface self adhesive vinyl labels. A5 Caution uneven surface 1.2 mm rigid plastic signs. A4 Caution uneven surface self adhesive vinyl labels. A3 Caution uneven surface self adhesive vinyl labels. 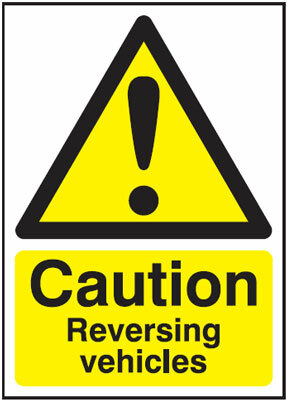 A4 Caution uneven surface 1.2 mm rigid plastic signs. A3 Caution uneven surface 1.2 mm rigid plastic signs. 450 x 600 mm Caution uneven surface self adhesive vinyl labels. 450 x 600 mm Caution uneven surface 1.2 mm rigid plastic signs. 400 x 300 mm Caution lorries self adhesive vinyl labels. 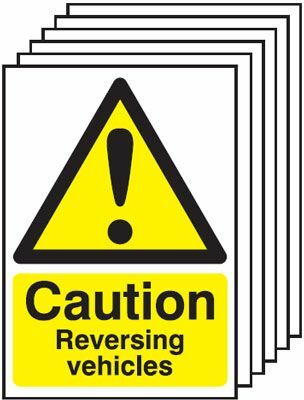 400 x 300 mm Caution beware of moving vehicle self adhesive vinyl labels. 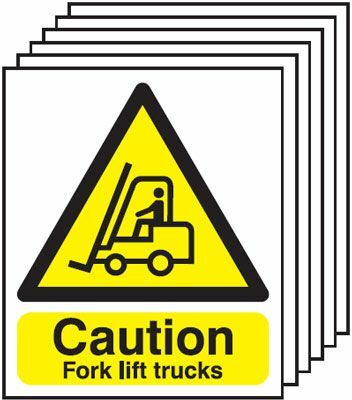 400 x 300 mm Caution beware of moving vehicle 1.2 mm rigid plastic signs. 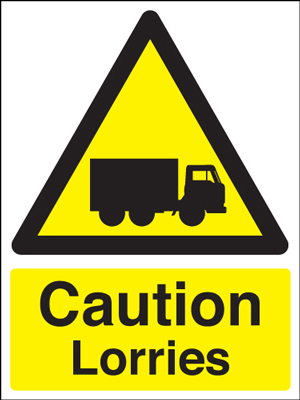 400 x 300 mm Caution lorries 1.2 mm rigid plastic signs. 400 x 300 mm Caution lorries 1.2 mm rigid plastic signs with s/a backing. 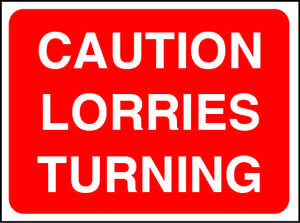 400 x 300 mm caution lorries 1.2 mm rigid plastic signs with self adhesive backing. 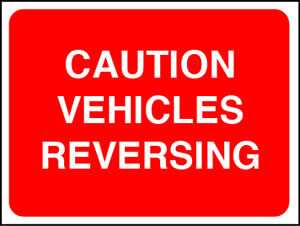 400 x 300 mm Caution beware of moving vehicle 1.2 mm rigid plastic signs with s/a backing. 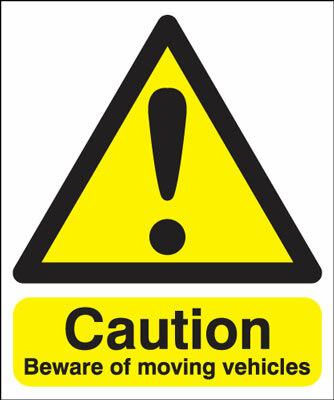 400 x 300 mm caution beware of moving vehicle 1.2 mm rigid plastic signs with self adhesive backing. 450 x 600 mm Caution water depth medium self adhesive vinyl labels. 450 x 600 mm caution water depth M Mediumself adhesive vinyl labels. 600 x 450 mm Caution water depth medium self adhesive vinyl labels. 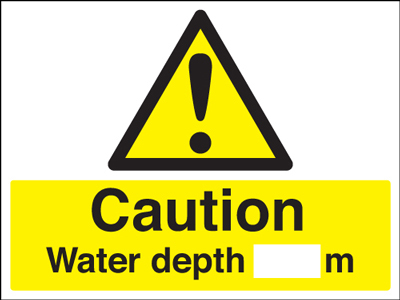 600 x 450 mm caution water depth M Mediumself adhesive vinyl labels. 400 x 300 mm Caution wet floor 1.2 mm rigid plastic signs with s/a backing. 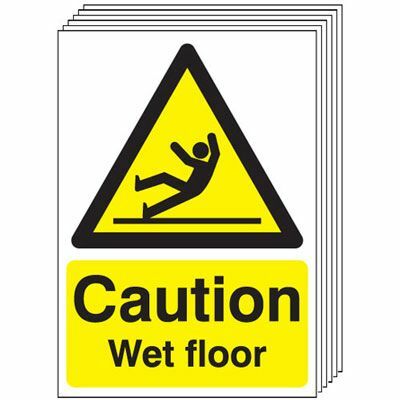 400 x 300 mm caution wet floor 1.2 mm rigid plastic signs with self adhesive backing. 600 x 450 mm Caution water depth medium 1.2 mm rigid plastic signs. 600 x 450 mm caution water depth M Medium1.2 mm rigid plastic signs. 450 x 600 mm Caution water depth medium 1.2 mm rigid plastic signs. 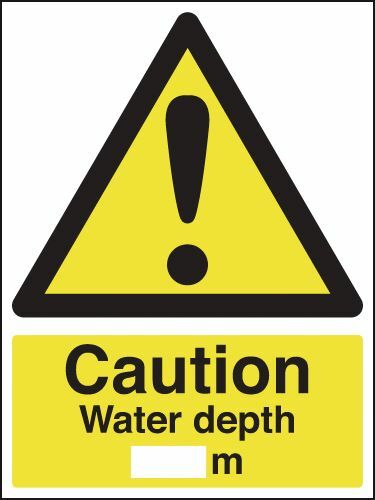 450 x 600 mm caution water depth M Medium1.2 mm rigid plastic signs. 100 x 250 mm Caution arc welding self adhesive vinyl labels. 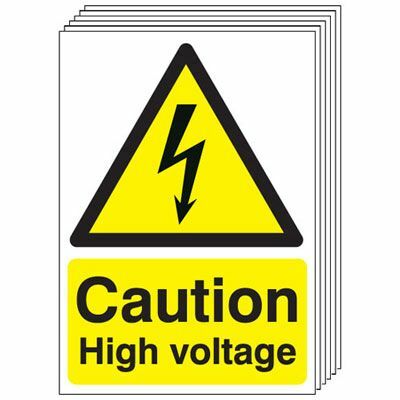 100 x 250 mm Caution arc welding 1.2 mm rigid plastic signs. 400 x 300 mm Caution arc welding self adhesive vinyl labels. 300 x 500 mm Caution arc welding self adhesive vinyl labels. 400 x 300 mm Caution arc welding 1.2 mm rigid plastic signs. 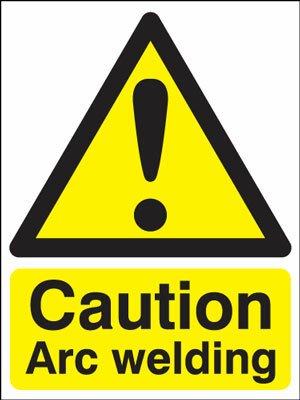 300 x 500 mm Caution arc welding 1.2 mm rigid plastic signs. 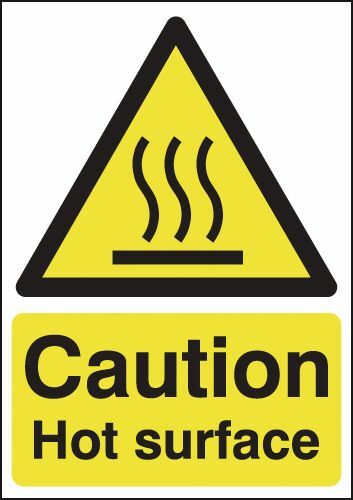 400 x 300 mm Caution arc welding 1.2 mm rigid plastic signs with s/a backing. 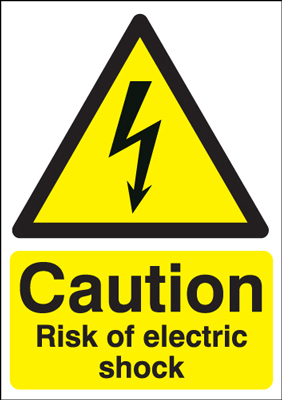 400 x 300 mm caution arc welding 1.2 mm rigid plastic signs with self adhesive backing. 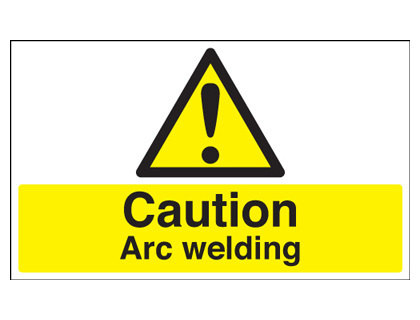 300 x 500 mm Caution arc welding 1.2 mm rigid plastic signs with s/a backing. 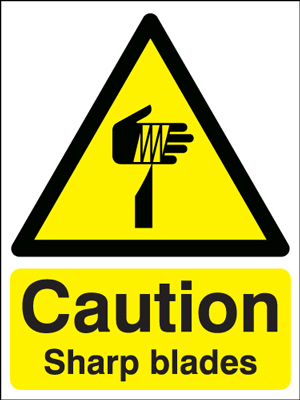 300 x 500 mm caution arc welding 1.2 mm rigid plastic signs with self adhesive backing. 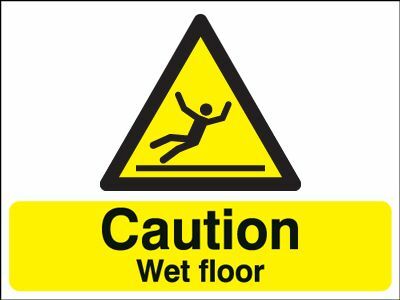 100 x 250 mm Caution wet floor 1.2 mm rigid plastic signs with s/a backing. 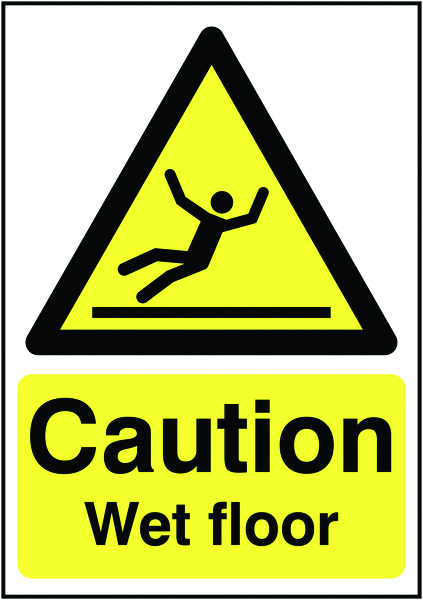 100 x 250 mm caution wet floor 1.2 mm rigid plastic signs with self adhesive backing. A3 Caution wet floor 1.2 mm rigid plastic signs. 250 x 200 mm Caution wet paint self adhesive vinyl labels. 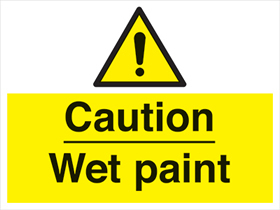 250 x 200 mm Caution wet paint 1.2 mm rigid plastic signs.